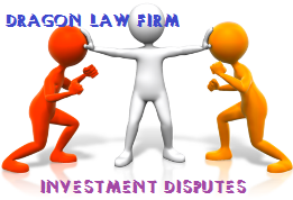 With the best lawyers in investment, one of prestigious law firm in Hanoi on foreign investment project in Vietnam will support to Clients the quality legal services. 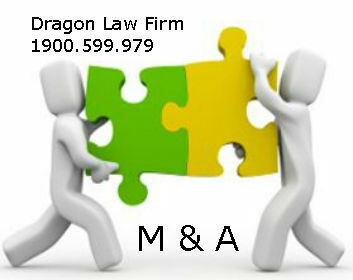 Dragon Law Firm, one of the best company in Vietnam specializes in capital investment from foreign investors into Vietnamese companies. 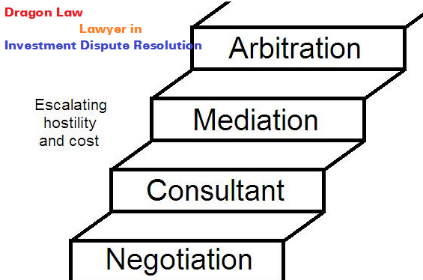 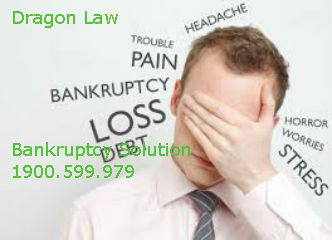 Clients can easy contact at advice hotline 1900.599.979 for more legal services. 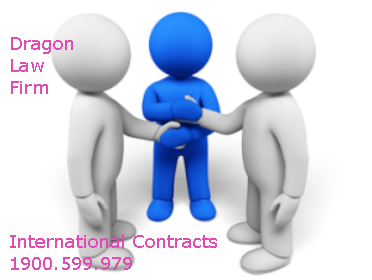 - Contribute capital to Vietnamese companies in other forms. 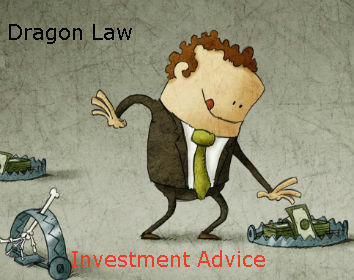 - Foreign investors who contribute capital to a Vietnamese company must comply with the form of investment, scope of activities, Vietnamese partners involved in investment activities and other conditions under the provisions of international treaties which the Socialist Republic of Vietnam is a member. 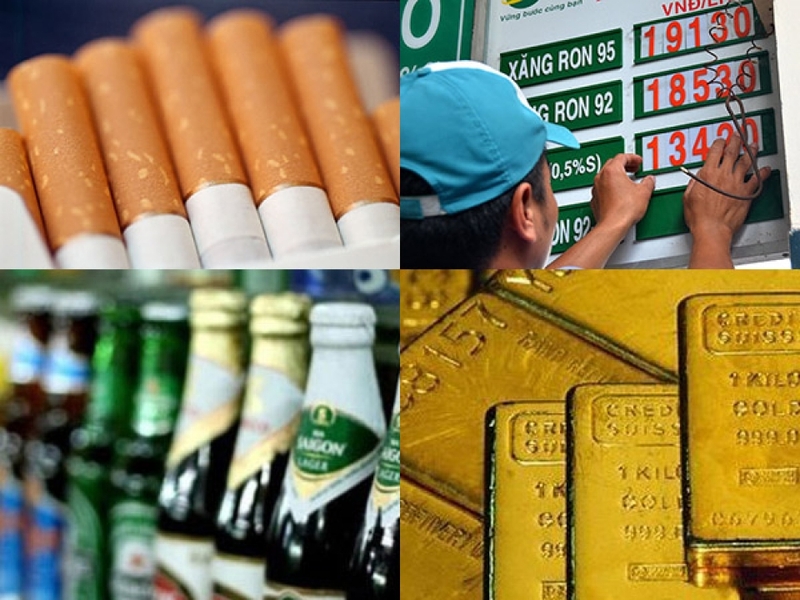 The percentage of ownership of foreign investors other than public companies, security trading organizations, investment funds and state enterprises shall comply with other relevant laws and treaties which the Socialist Republic of Vietnam is a member. 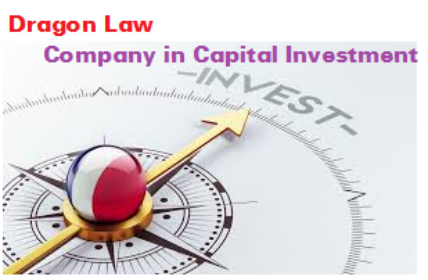 - The contribution of capital, purchase of shares, contributed capital leads to foreign investors holding 51% or more of charter capital of the company of Vietnam. 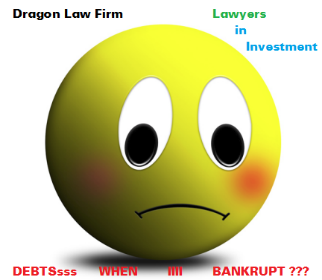 - Copy of the identity card or passport for an individual investor; copy of the establishment certificate or other equivalent documents confirming the legal status of the institutional investor. 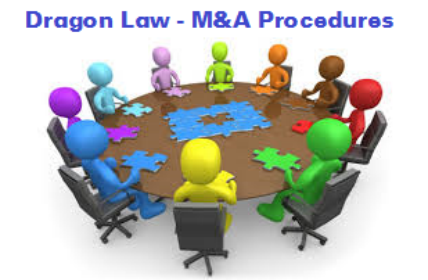 Foreign Company with 1 Operation Year Has Representative Office in Vietnam?